Sashastra Seema Bal has released the SSB Recruitment 2019 notification for Inspector, Chief Veterinary Officer, Executive Engineer, Sub Inspector, Inspector General, and Subedar Major Post vacancies. As per the details, there are total of 156 vacancies for the said posts. Those who want to serve their career for Indian governed have a great opportunity. Interested candidates can fill an online application form it may be noted that Only Indian nationals are eligible to apply. Before applying must read the terms and conditions of Sashastra Seema Bal carefully. If any of the applicants furnish wrong or false information then the application will be rejected. So must ensure to satisfy all the eligibility terms for SSB Recruitment. The complete details are available on this page. Graduate Degree, Diploma in required filed and should have relevant experience in concern field. You can go through official notification and check complete qualification details. Now select an appropriate link for “Notification 29 Post” and “Notification 127 Post”. 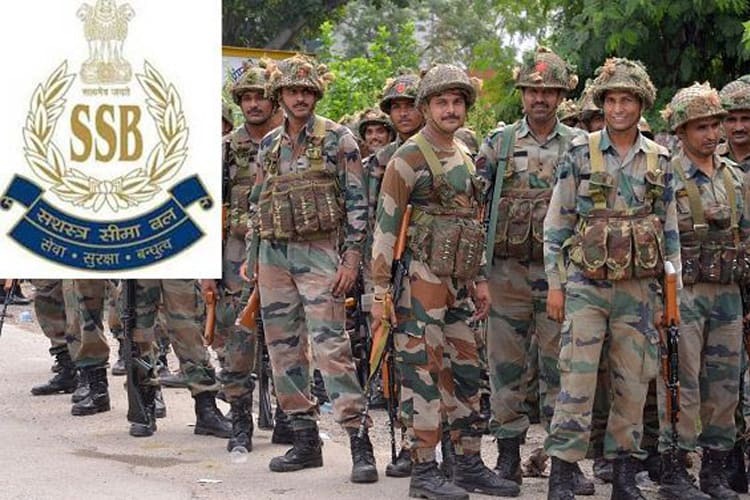 Read the details of SSB Recruitment 2019 notification. Download the application form from the bottom section of official notification. Keep the application form in an envelope and send it to the address stated in the official notification.